A quick overview of Wayk Now. See how you can easily take control of a remote computer, or allow an authorized user to take control of your computer. 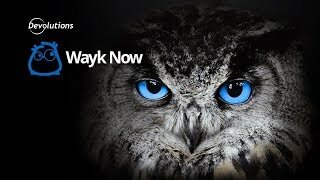 Wayk Now is free for personal use.